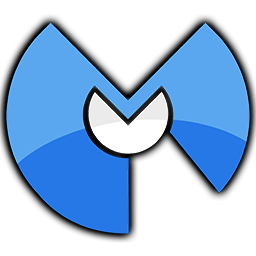 Download Malwarebytes Anti-Rootkit from the link to the right. If there are additional problems with your system, such as any of those listed above or other system issues, then run the 'fixdamage' tool included with Malwarebytes Anti-Rootkit and reboot. If you experience any problems in running the tool or it hasn't fully resolved all of the issues you had, please contact support. Performs in-depth scans of your computer in search for hidden resources, disinfecting known and unknown rootkits. AVG Anti-Rootkit Free is a powerful tool with state-of-the-art technology for the detection and removal of rootkits. Sophos Anti-Rootkit, finds and removes any rootkit that is hidden on your computer.